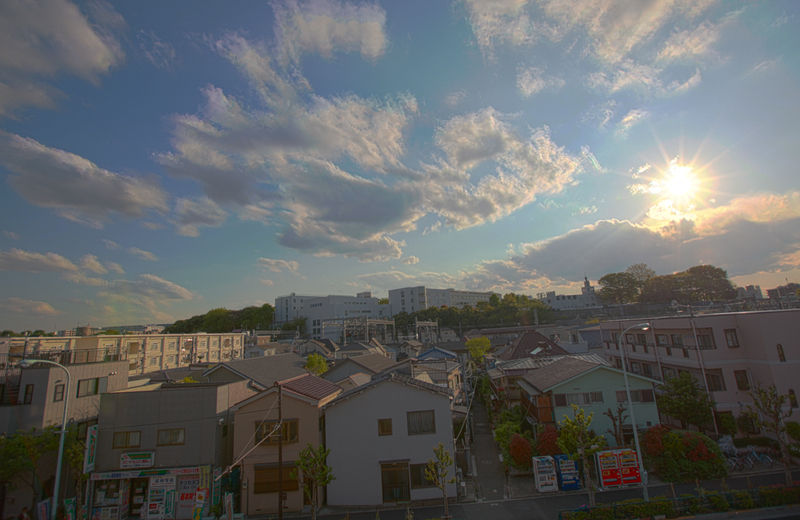 4月 Filed under 【写真】5D Mark II 写真館. Tagged CANON EOS 5D Mark II, HDR. Bookmark the permalink. Leave a Trackback (URL).